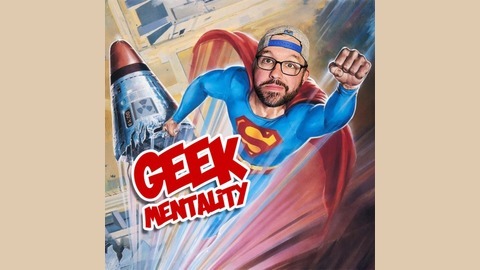 A podcast dedicated to all the stuff you love - movies, television, comics, and really anything else considered "geeky." But really probably mostly talking TV and movies. And every year we do "Fans Not Experts Movie Month"
Some movies, Mike just isn't going to <a href="http://fansnotexperts.com/moviemonth">wait until June</a> to see. The new <a href="https://www.imdb.com/title/tt1477834/" target="_blank">Aquaman</a> movie is one of those for sure. Listen to what this handsome young stallion has to say about the latest DC Comics movie that he saw earlier today! 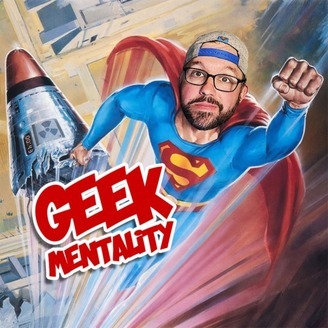 Geek Mentality and Elseworlds: Night 3 - "Supergirl"
Geek Mentality and Elseworlds: Night 2 - "Arrow"
Geek Mentality and Elseworlds: Night 1 - "The Flash"